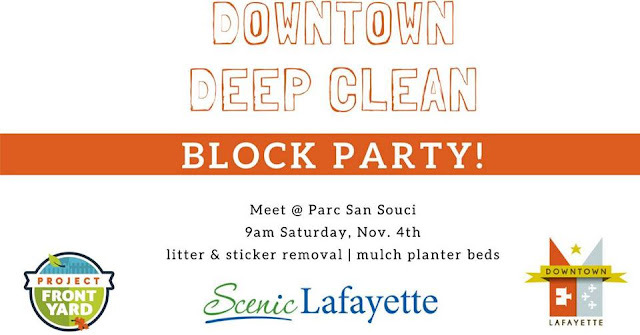 If you're looking for a fun way to get involved in Lafayette, November is your month! 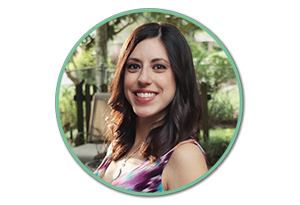 There are already a lot of sustainability-focused events on the schedule, so I'll give you a quick roundup. Click each event name to go straight to the Facebook event page. Projects include, litter pickup, sticker removal, planter bed mulching and park beautification. The event is hosted by Project Front Yard and Scenic Lafayette. Downtown Lafayette is one of the most popular areas of town for public events, but it's also one of the most highly littered. 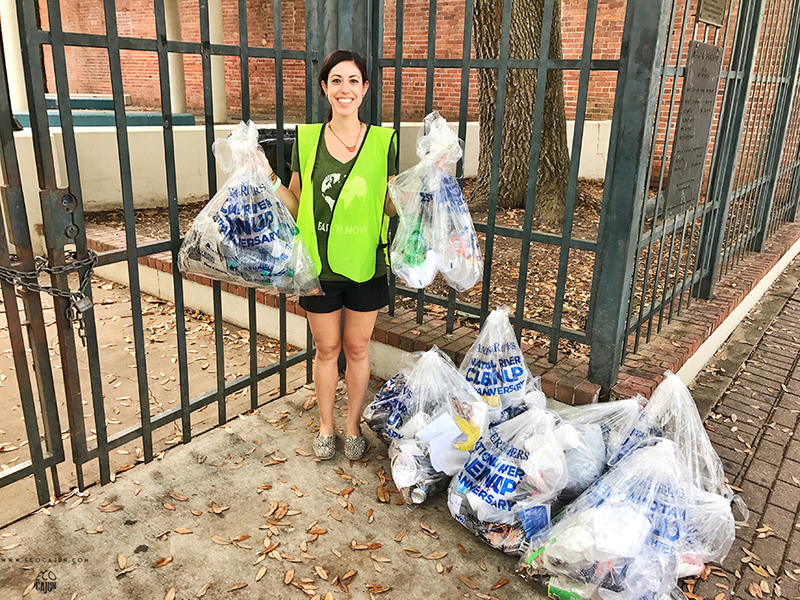 During Earth Month this year, before the Earth Day Preamble kicked off, we had a downtown litter cleanup that found a LOT of beer and liquor bottles. I can about guess there will be as many, if not more, at tomorrow's cleanup. 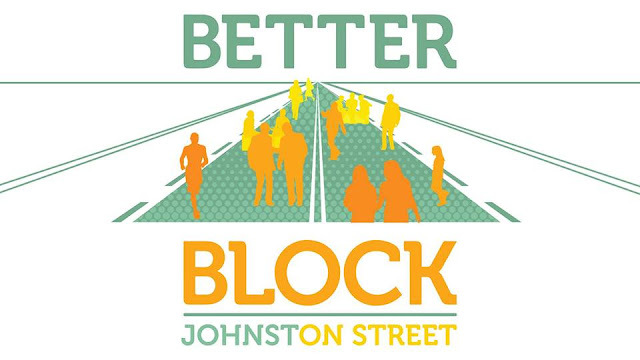 Several community groups will come together for Better Block Johnston, a community effort to reimagine and refresh three blocks of Johnston Street Downtown to promote a safer environment for pedestrians. 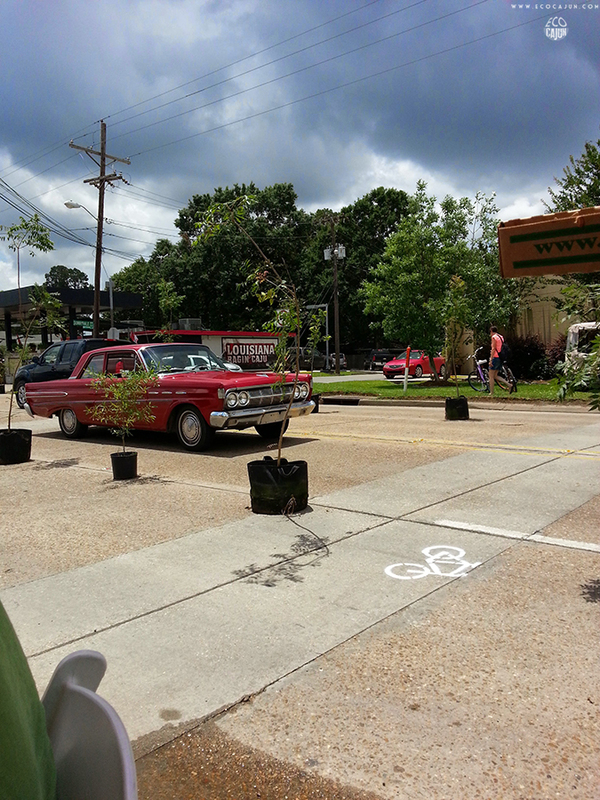 The space will feature temporary street trees, public furniture and market in the middle of the street. Vacant properties will be filled with food trucks, a cafe with outdoor seating, kids activities, temporary crosswalks, pop-up market and more. 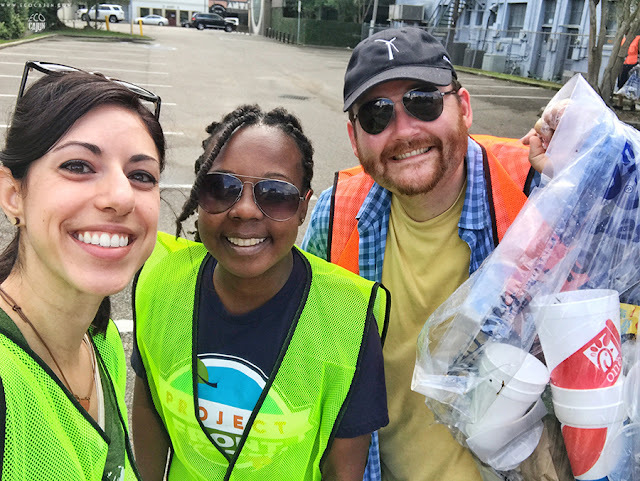 The event is a collaborative effort from ReCover Acadiana, School of Architecture and Design at the University of Louisiana – Lafayette, Lafayette Consolidated Government, Freetown-Port Rico Neighborhood, Artmosphere, Blue Moon Saloon, Bordens Ice Cream Shop and First United Methodist Church. 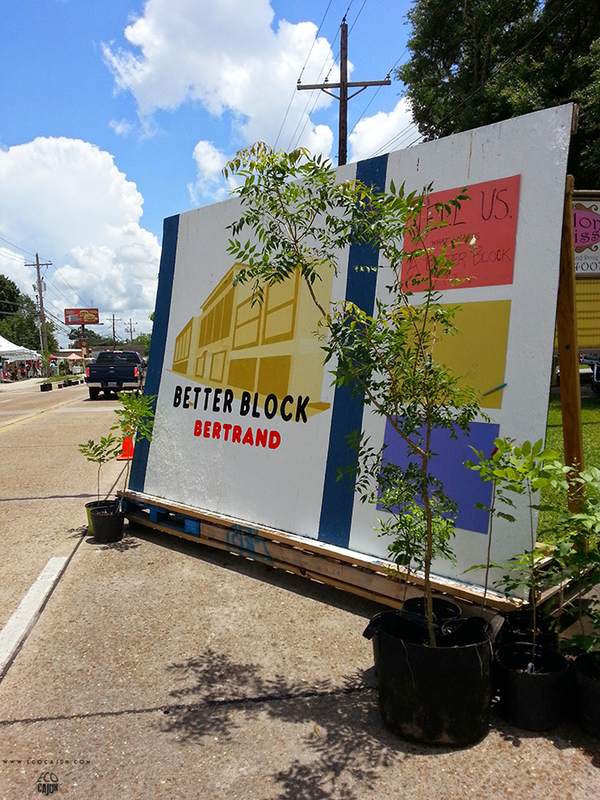 Better Block events are fun activities for families, and this is the latest in a popular series of Better Blocks in Lafayette. 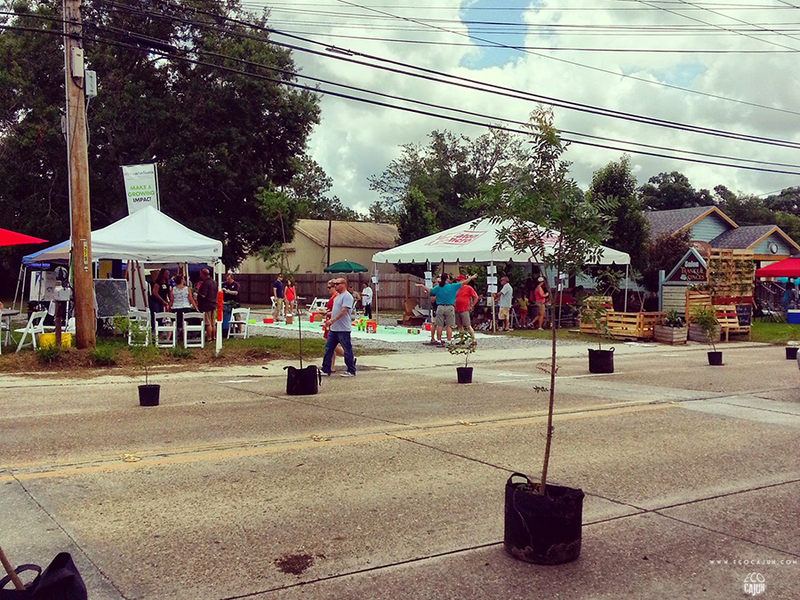 The first one was held on Bertrand Street more than three years ago and was a big success. The temporary bike lanes actually paved the way for permanent ones to be striped! The Fix It Café is a pop-up meeting place where community members can gather, bringing items in need of repair to be assessed and worked on by experienced volunteer fixers - for free! The goals of the Fix It Café are simple: reducing waste, maintaining and passing on knowledge about repairing, and strengthening community. Work beside volunteer fixers and representatives from Project Front Yard, Lafayette Habitat for Humanity ReStore, and No Waste Lafayette with the goal of taking home something that works again! 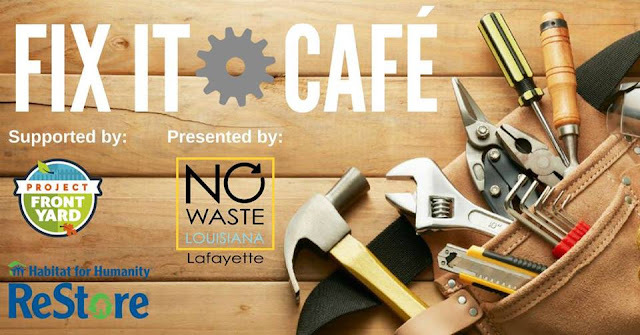 I believe this is the first Fix It Café held in Lafayette, and I'm excited to see the variety of items brought in for repair. I'm planning to do an article for Times of Acadiana on why it's important to repair your items instead of automatically replacing them. Taking advantage of a repair event like this is a great way to get something working again! So mark your calendars and come on out to one or all of these great local events this month!